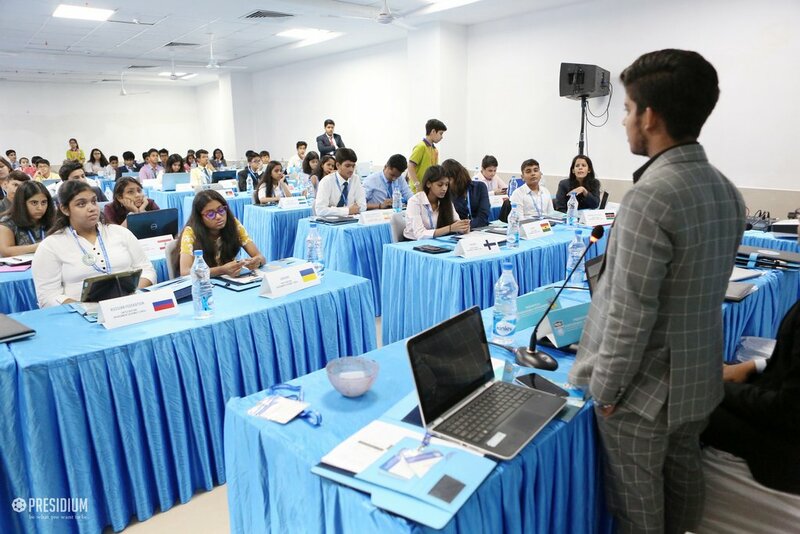 Presidium Model United Nations, commonly known as PMUN 2017 is an extremely innovative and cutting-edge way to provide a dynamic platform to sensitize students towards the critical global issues. 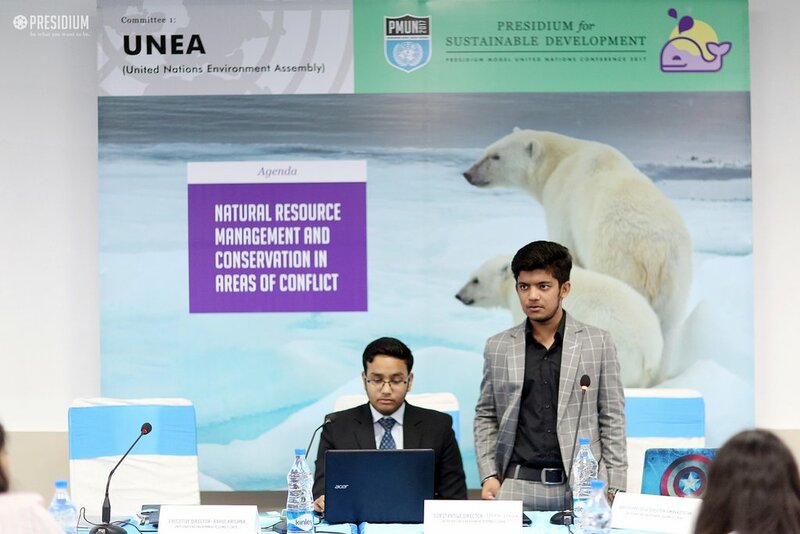 This year, the theme 'sustainable development' made this grand event even more important for the students participating in the event. 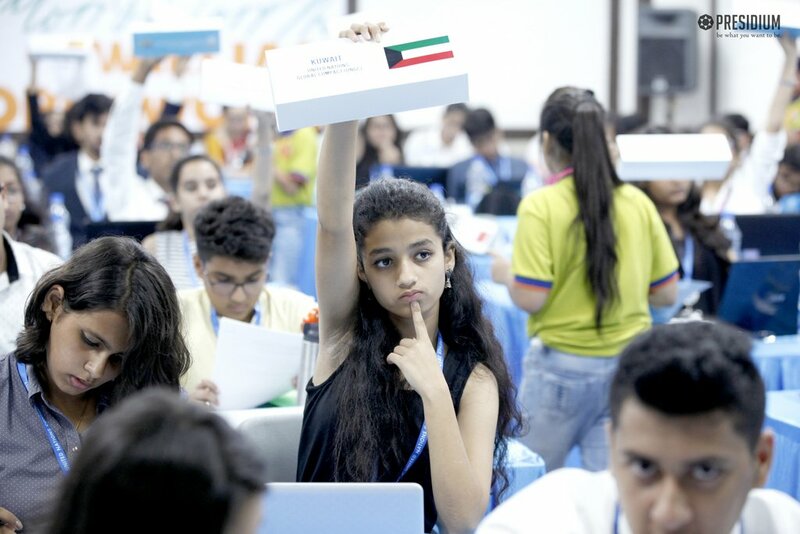 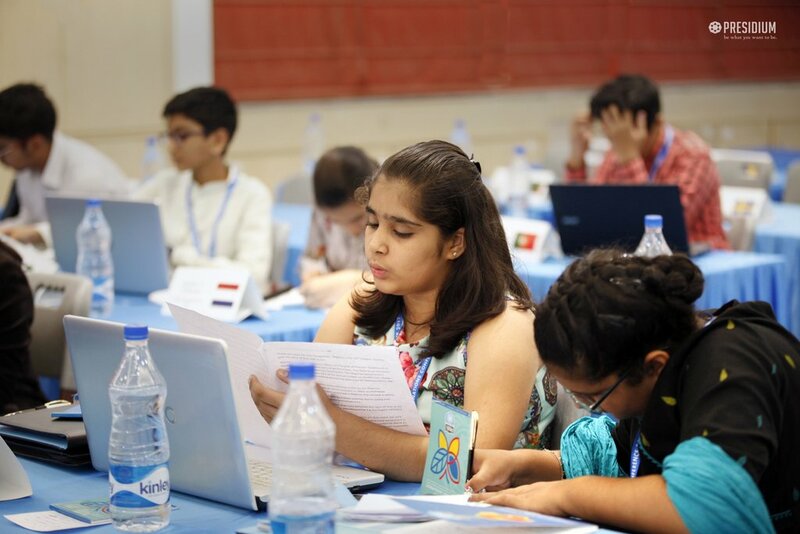 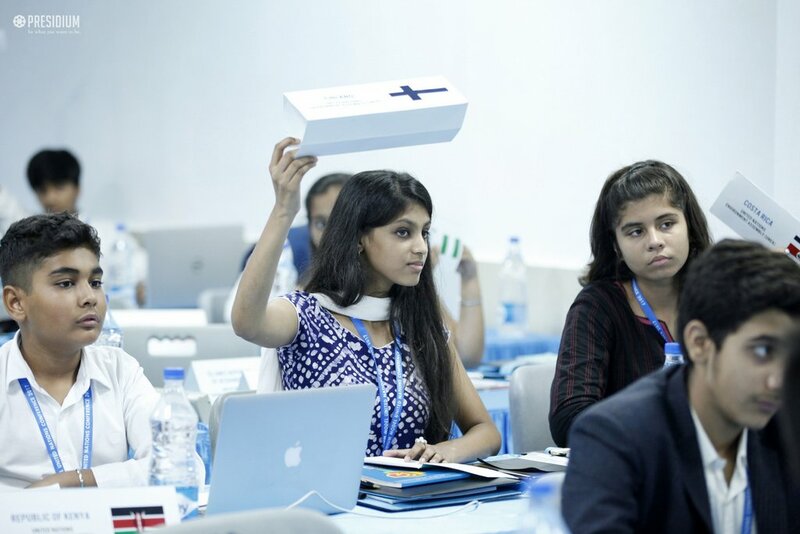 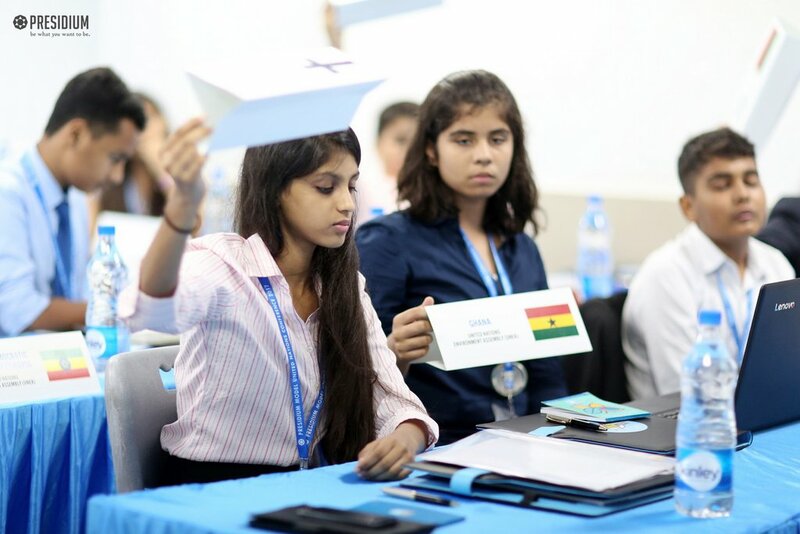 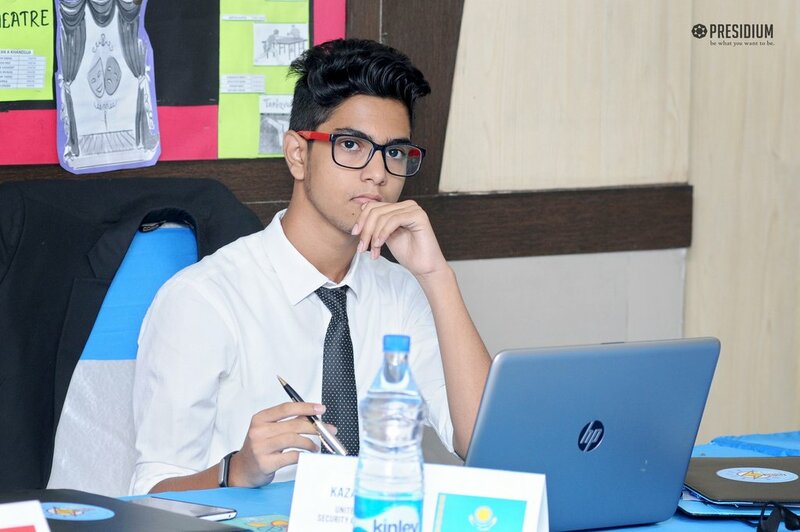 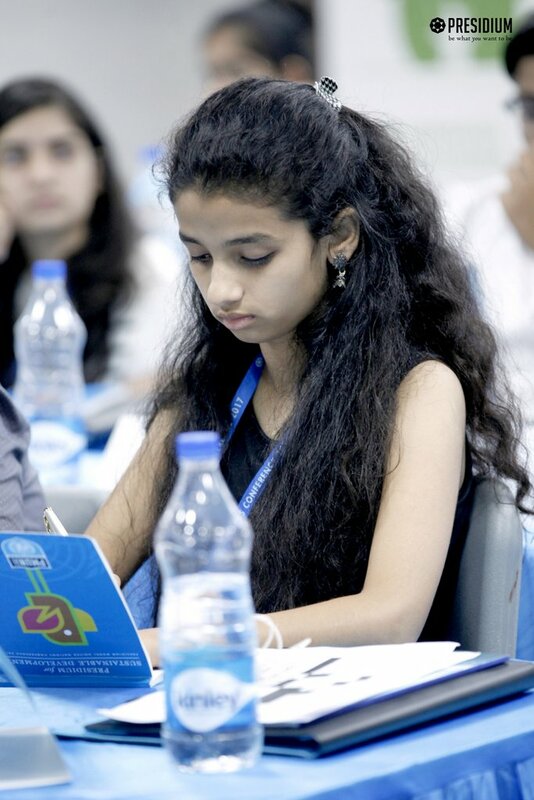 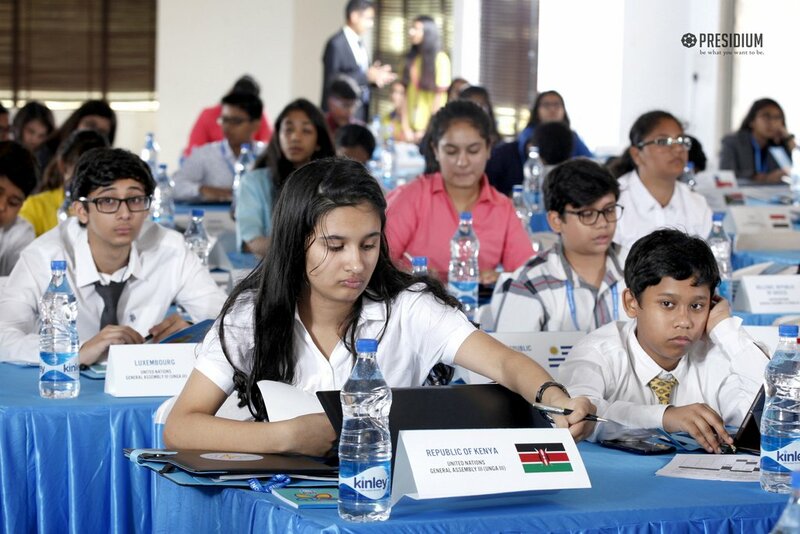 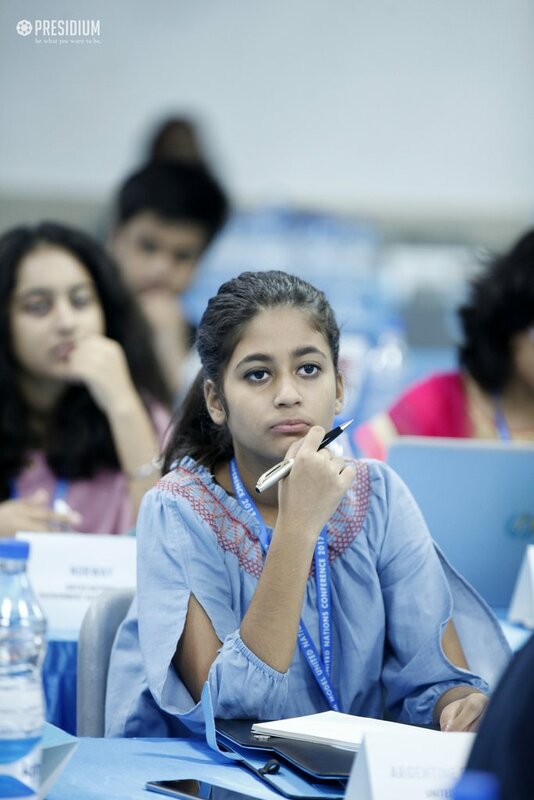 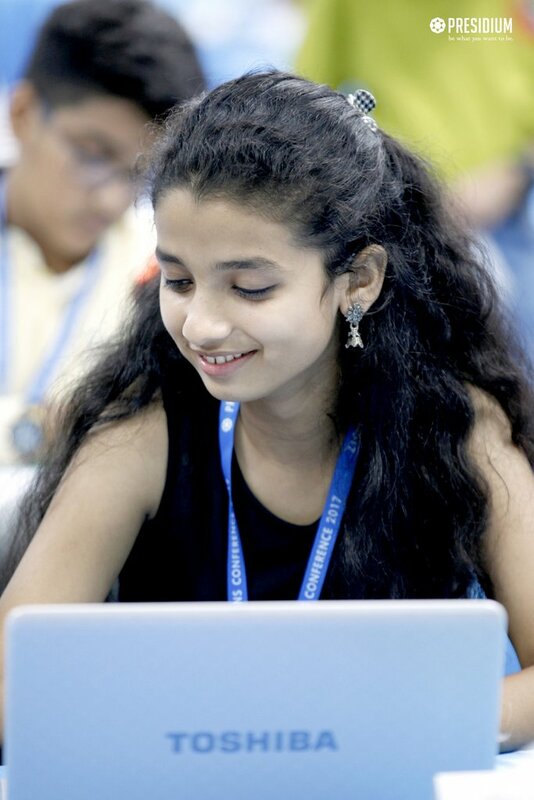 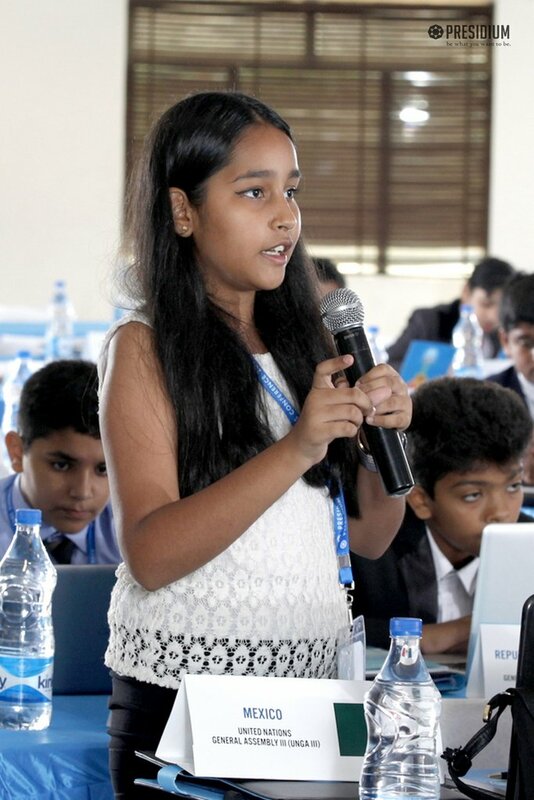 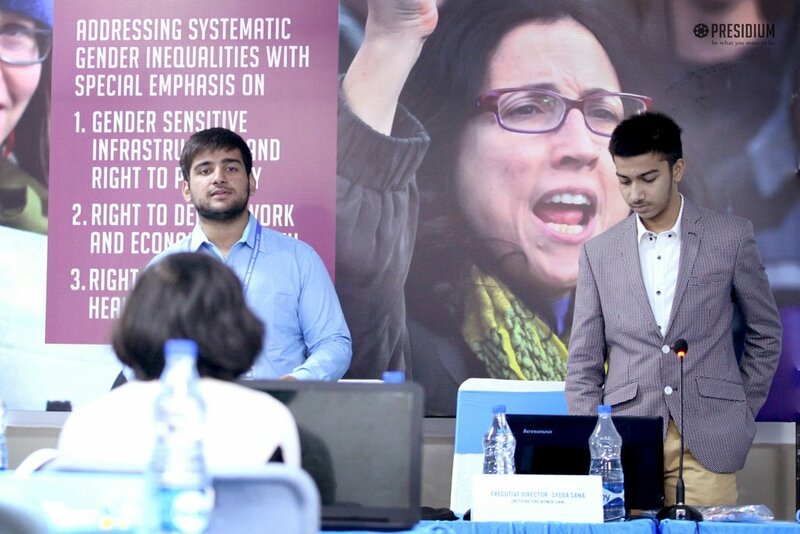 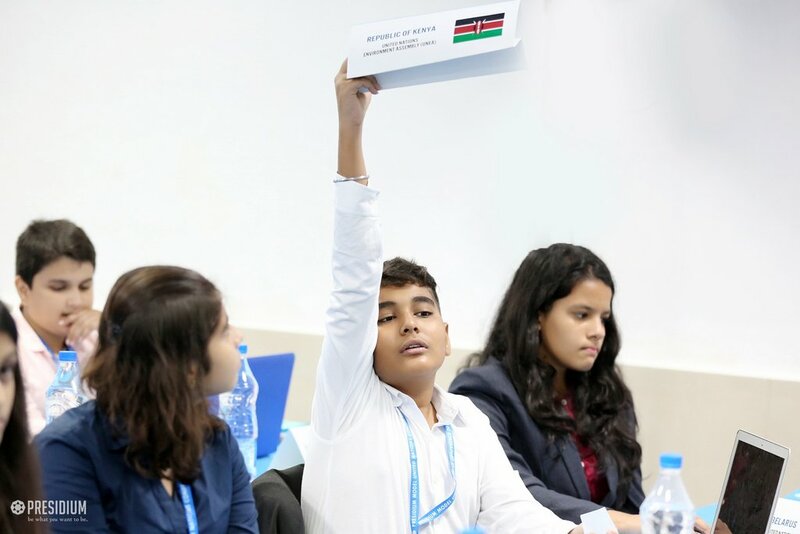 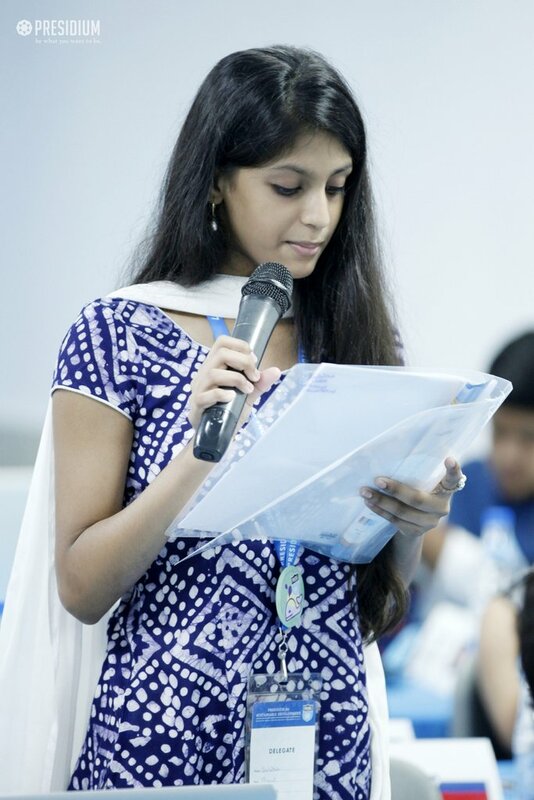 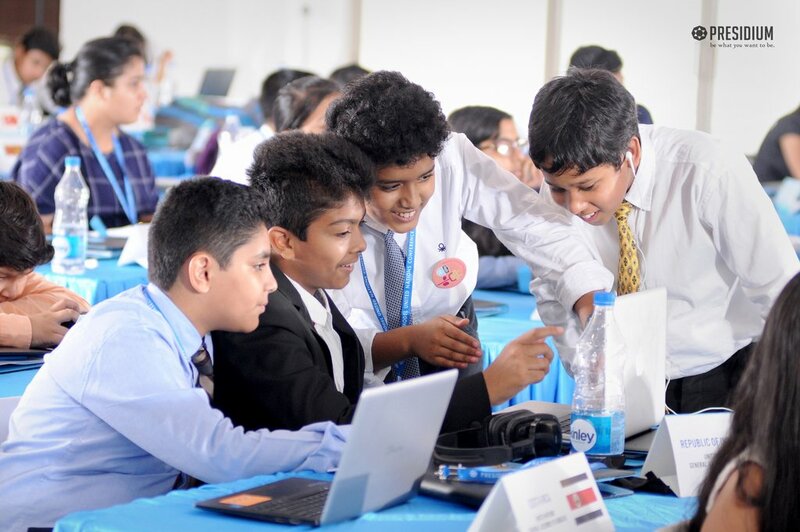 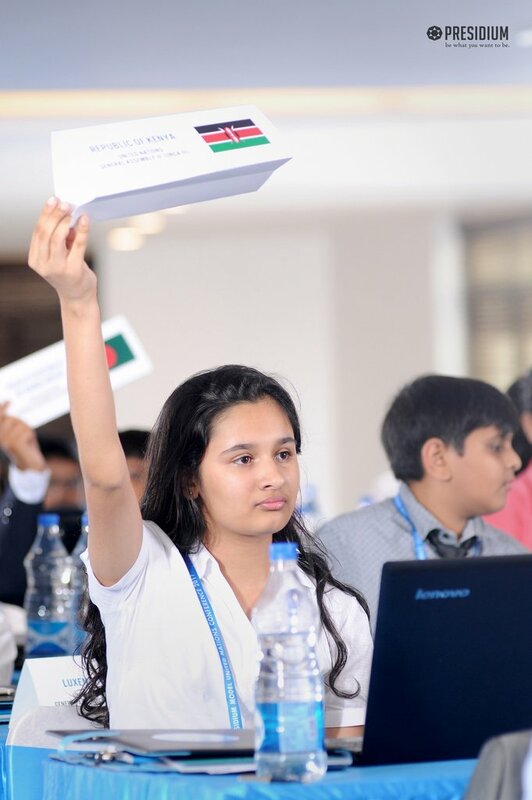 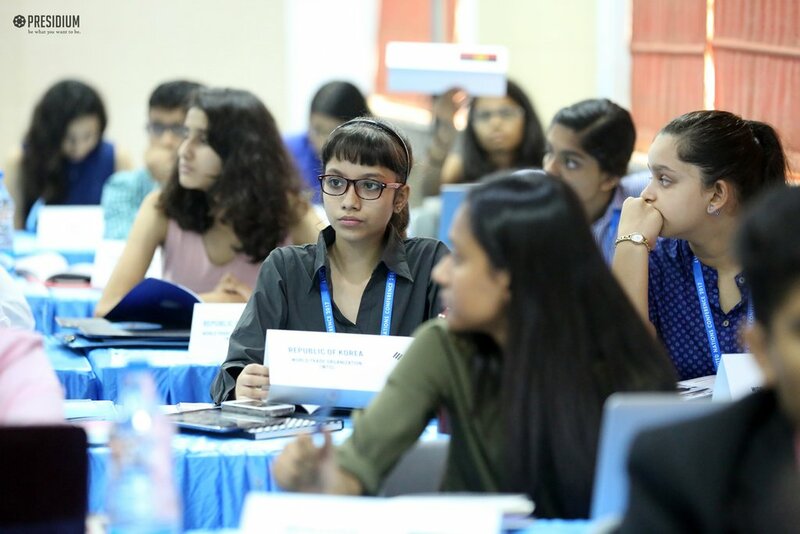 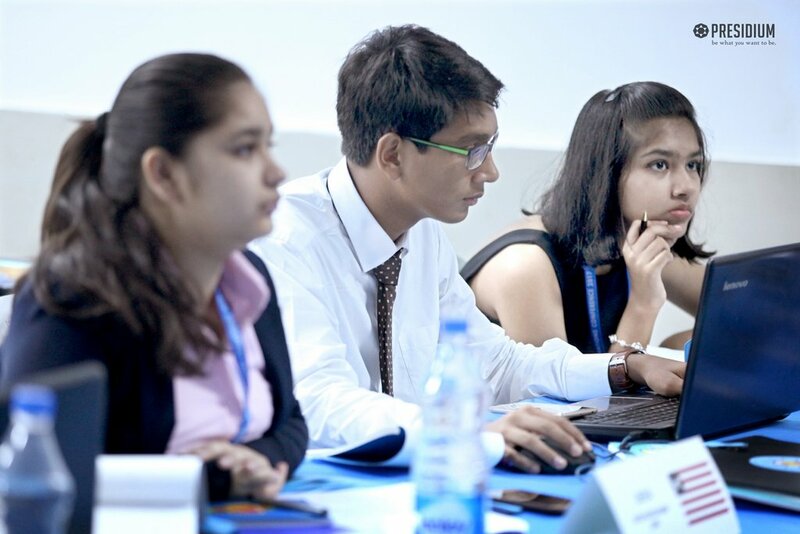 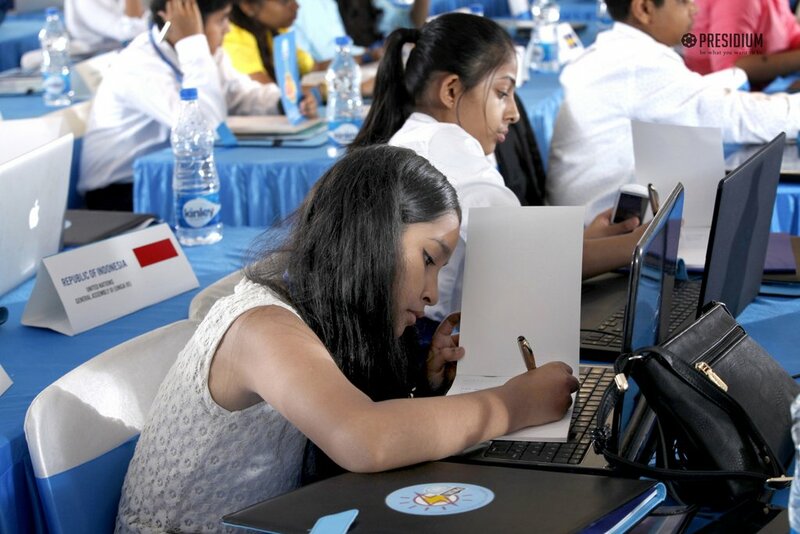 Our excellent students from Presidium Gurgaon proactively participated in PMUN and served as the front runners who will engage in debates and discussions while confronting the pressing challenges faced by the world and drafting resolutions in response to them.